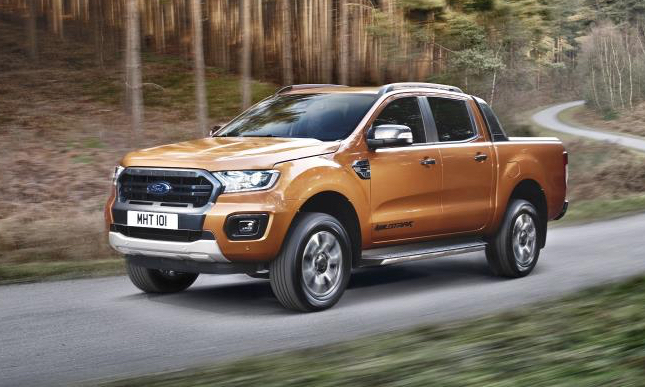 Ford has unveiled their heavily revised Ranger pick-up, which is set to go on sale in Ireland this spring. It says that the new European Ranger offers enhanced performance, fuel efficiency, plus advanced connectivity and new driver assistance technologies have been introduced. A flagship 210 bhp bi-turbo engine will be available in some markets later, probably in the performance ‘Wildtrack’ version of the truck.